Dance competition and convention season is starting! Where will you dance? 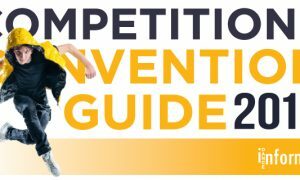 Dance Informa has compiled a guide of the hottest dance competitions and conventions this season. Dance Informa’s Competition and Convention Guide can help you plan your dance season. 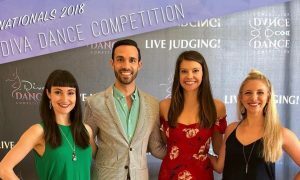 These competitions, conventions and dance intensives provide great opportunities to learn, compete, grow and connect with industry leaders. Each event is unique and may be just what you are looking for. See what events will be in or near your city. Dance Informa is proud to provide this free service for dance teachers, studio owners and students.